Drive our Mad Max-inspired Land Rover Defender across varying terrain and obstacles for a fun-filled off-road driving experience. 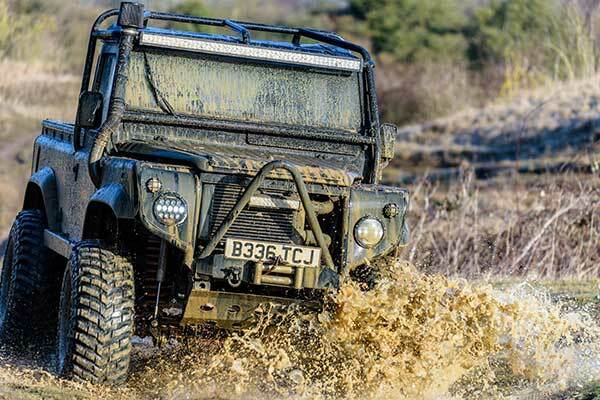 Based at Abingdon in Oxfordshire, the course was specifically designed to train the military in becoming competent and advanced off-road drivers when duty calls. Filled with challenging obstacles such as steep hills, rough terrain and water crossings you will need to have nerves of steel as well as impeccable vehicle control to make your way around the course. 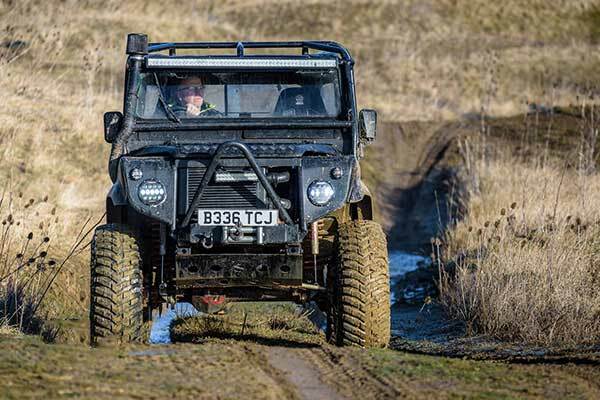 The experience will begin with a drivers safety and technique briefing followed by 20 minutes driving the Land Rover Defender. Vouchers are valid for 10-months. There is a £30 'Premium Venue Pass' upgrade fee to take this experience at Castle Combe or Dunsfold Park. There is a £25 upgrade fee to book a weekend date. Double the distance upgrade available for £50. 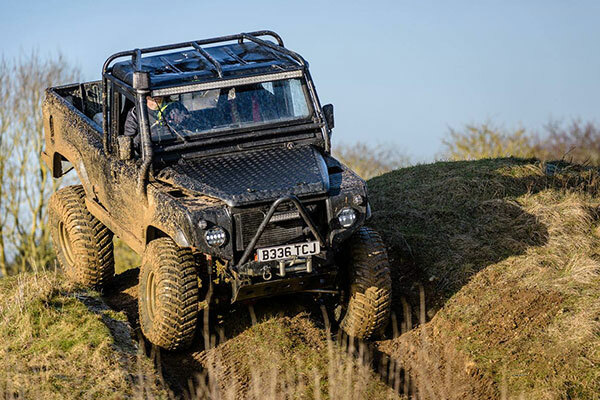 Experience driving 3 Military vehicles on a purpose built course in Northamptonshire. Vehicles such as the Russian Gvozdika Tank.